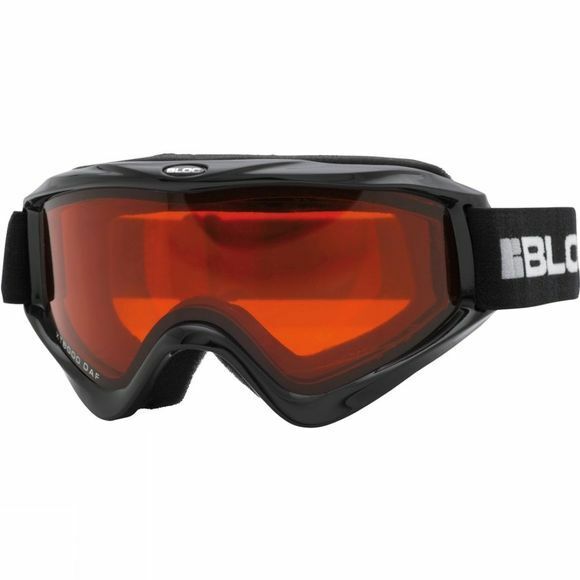 The Kid's Spark Goggle is perfect for the smaller heads who like to get outdoors in winter. The tough but flexible Polyurethane constructed frame with integrated venting system has a Tri-Fleece, injected Thermo Face Foam for comfort, fit and warmth. The helmet compatible elasticated headband is fully adjustable for the perfect fit which is ideal for children and youths up to early teens.